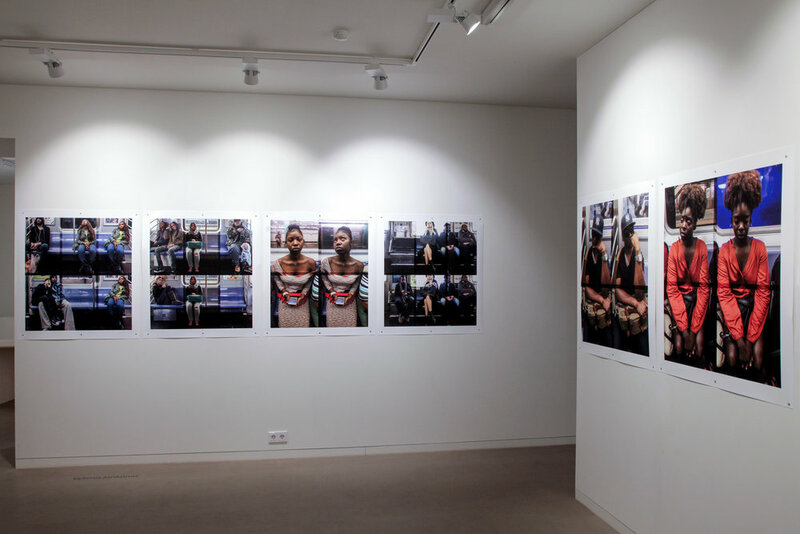 The exhibitions cycle „In other places“ presents Lithuanians artist, who live and create abroad. In this second part the artists of the middle generation are being showed. The left Lithuania in the last decade of 20th century, and began their creative way in Lithuania. The eshibition exposes the mutation of artists‘ creation, looking for new motives and ways of expression. Three artists are presented here – Sigitas Baltramaitis, Vytenis Jankūnas and Darius Kuzmickas. The common motive of their works – method of repeating, multiplication of views, and ritualic whispering. 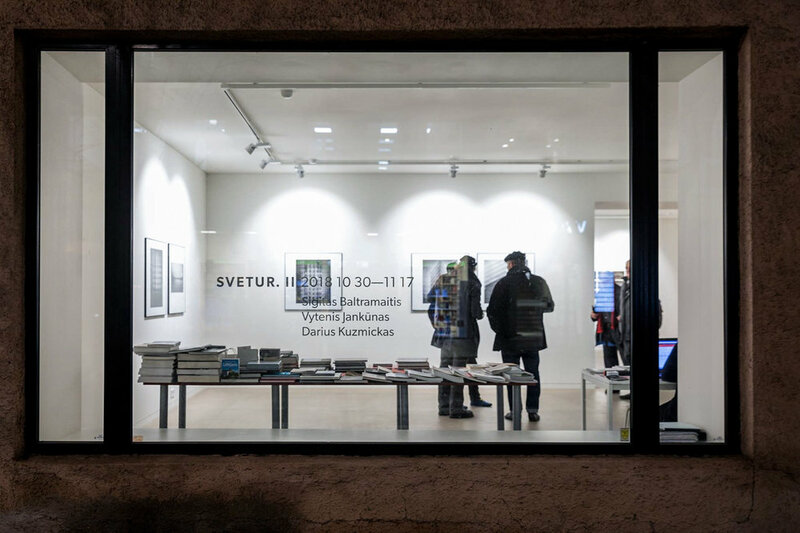 Prospekto Gallery, Gedimino Ave 43, Vilnius.